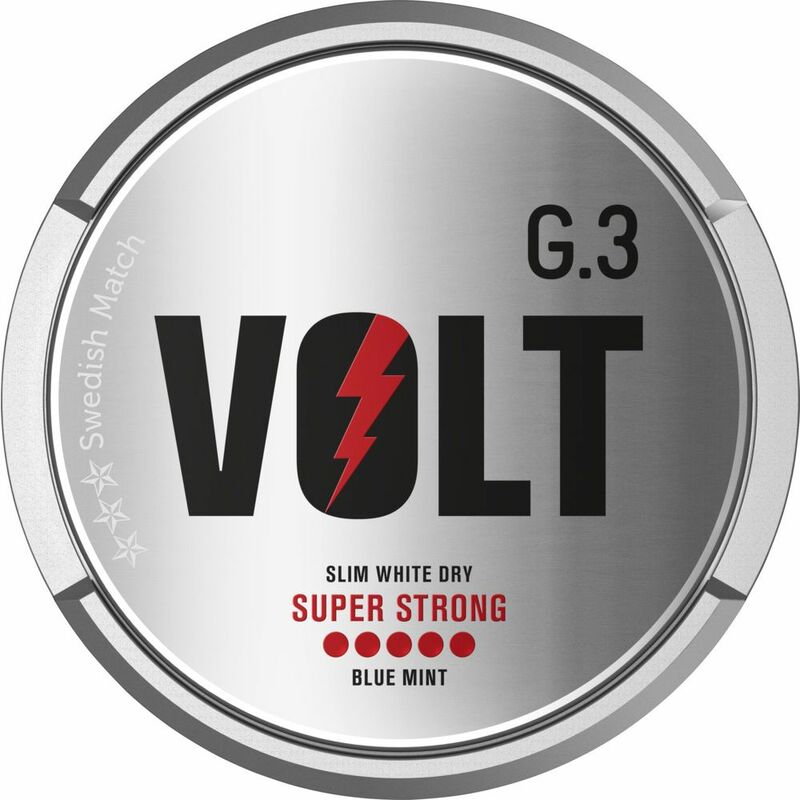 Compared to G.3 Extra Strong, General G.3 Volt contains 30% more nicotine. 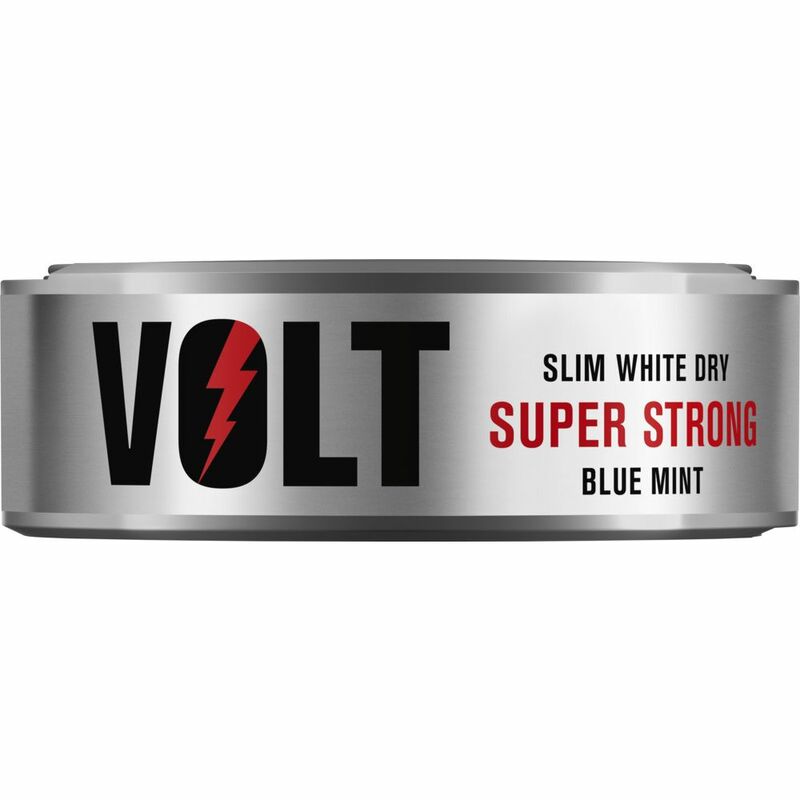 The portions are overpriced delivered in Slim White Dry formats with 20% lower moisture release. 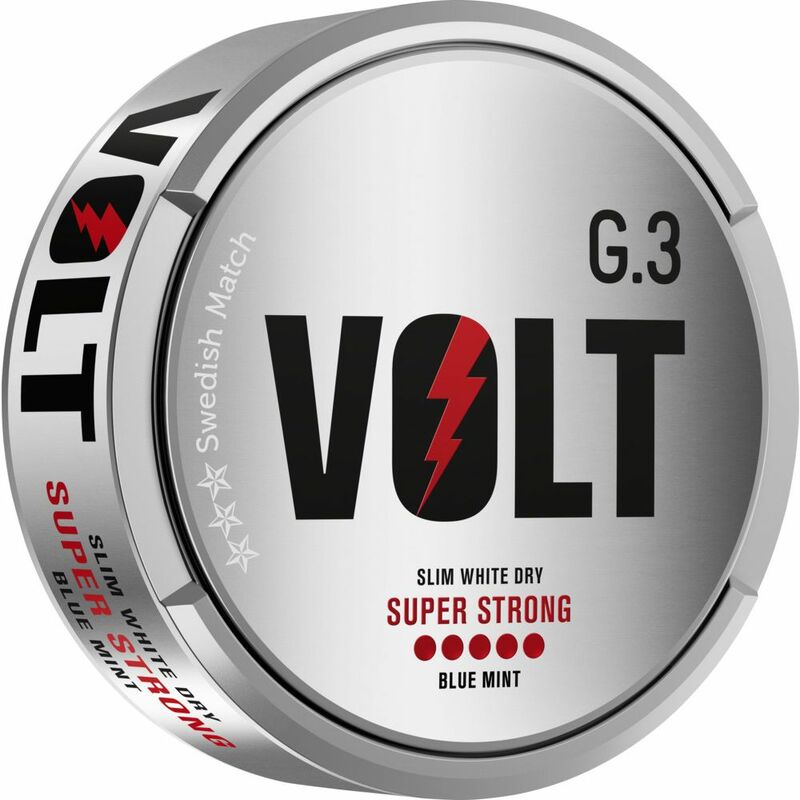 The strong taste of peppermint, combined with nicotine content, feels long and well under the lip. 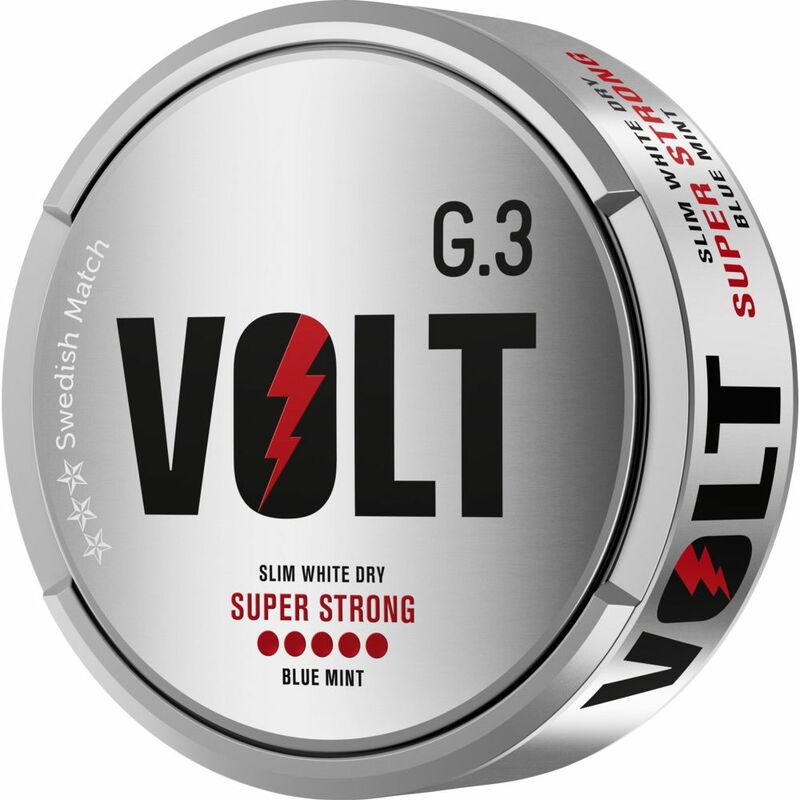 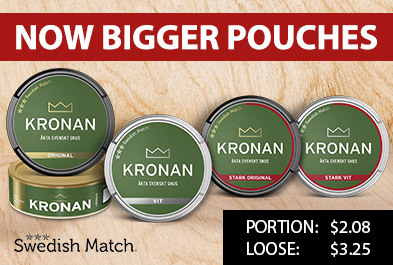 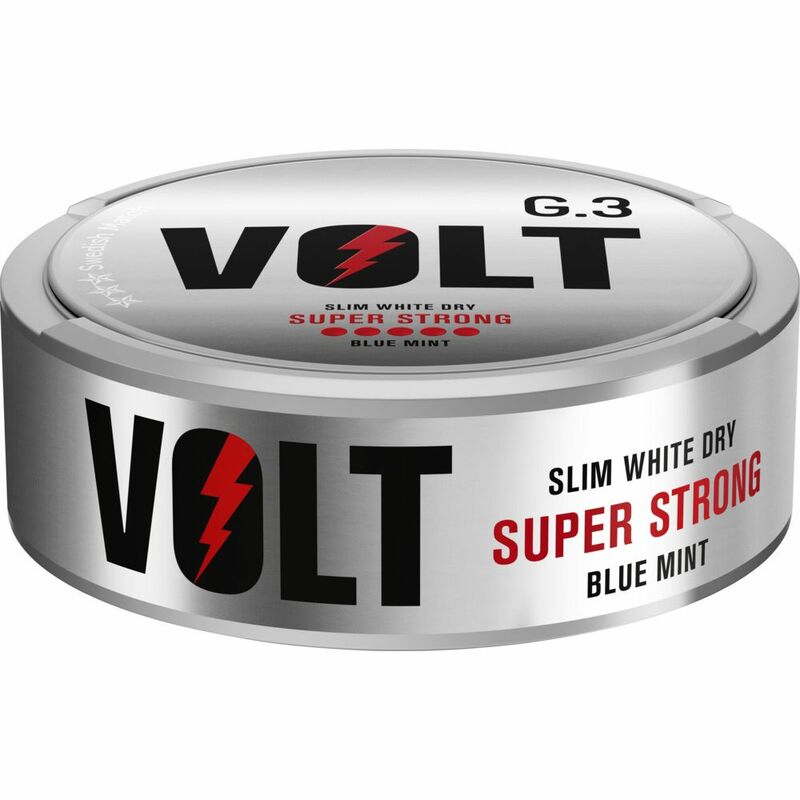 General G.3 VOLT Slim White Dry Super Strong is a really powerful snus, just for the regular snus user.